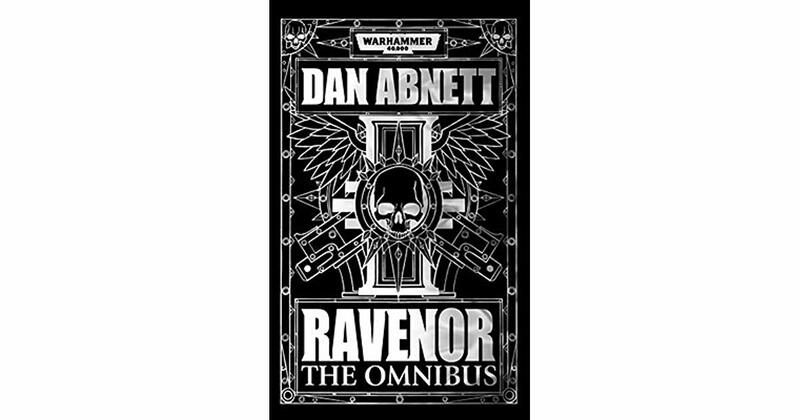 I recently finished up listening to Dan Abnett’s excellent Ravenor series on Audible (narrated by Toby Longworth). It was very, very good and its 30 hours of content was a great companion to a number of hobby projects (Kill Team terrain, some 1:1200 Spanish Fighting Sail ships and a Primaris Chaplain). I wholeheartedly recommend the series. I’m looking forward the Kill Team: Inquisitor expansion now!